Help us support the MIDLAND PARK CHILDREN’S LOVE FUND. 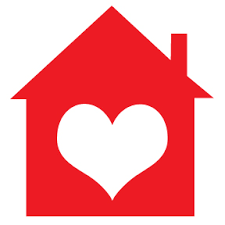 List your home in Midland Park with The Odell Cirino Group between February 1 and February 28, 2018 and we will make a $250 donation upon closing in your name to the Midland Park Children’s Love Fund. It’s our way of spreading the love in the community we love. Call today for complimentary market analysis.